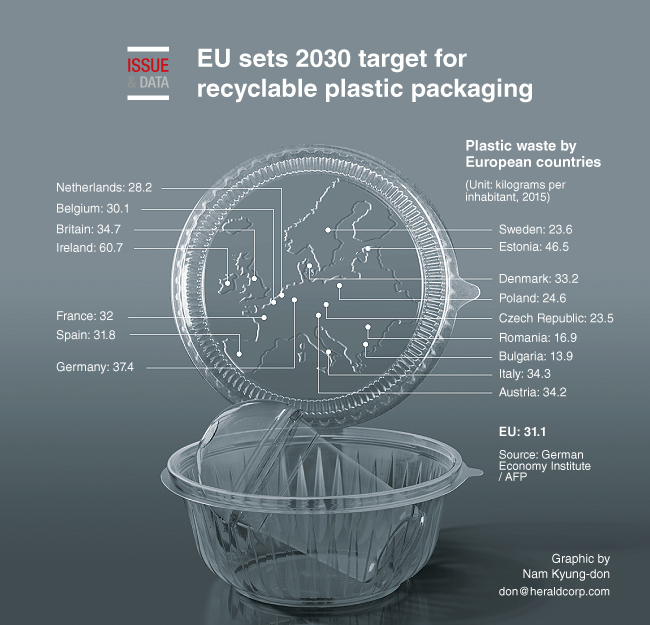 The European Union unveiled plans for all plastic packaging in Europe to be recyclable by 2030 and to phase out single-use plastic-like coffee cups to fight pollution. The strategy announced by the European Commission follows China’s decision to ban imports of foreign waste products for recycling, including huge quantities from Europe. The Commission said its proposals aim to create business opportunities by transforming the way plastic products are designed, produced and recycled in Europe.